Just ninety minutes from the bustling metropolis of San Francisco is the blissful serenity of the Napa Valley. Recognized for decades as a world class wine producing region, Napa has grown into a premiere tourist destination boasting breathtaking vistas at every turn. It’s easy to see why so many couples choose this setting for the wedding of their dreams. With dozens of wineries and resorts to choose from, you’re sure to find the perfect venue for your special day. And when you do, you’ll need a Napa wedding photographer who can make the most of your decision. 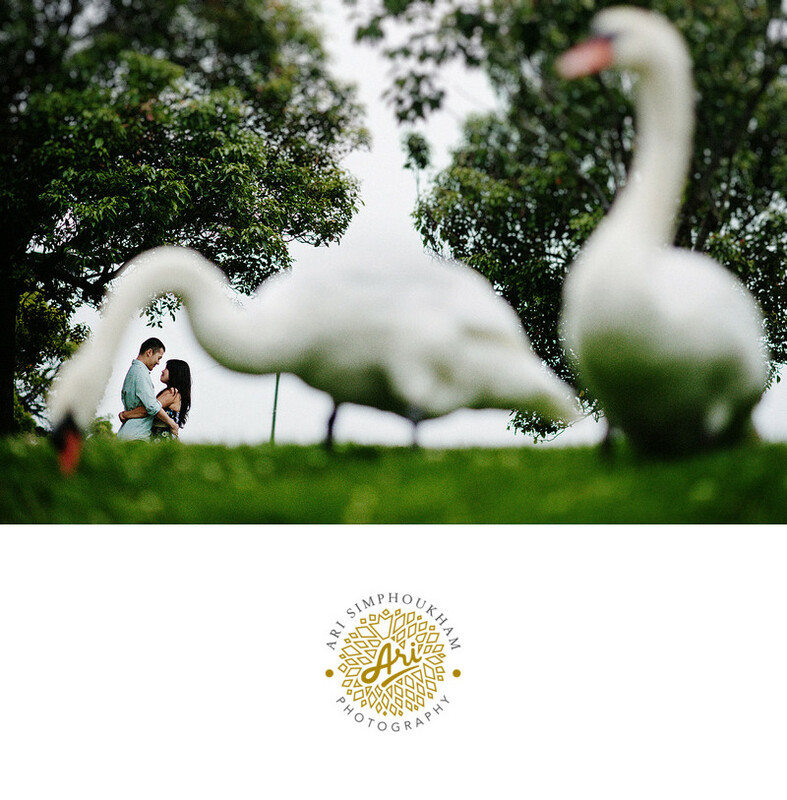 We will deliver classically stylish wedding pictures inspired by the distinctiveness of the Napa setting, whether we’re shooting your party in a historic place of worship, in front of a sprawling vineyard, or even by the bank of the gently meandering Napa River. Let us be your Napa wedding photographer, and treasure your memories for a lifetime.